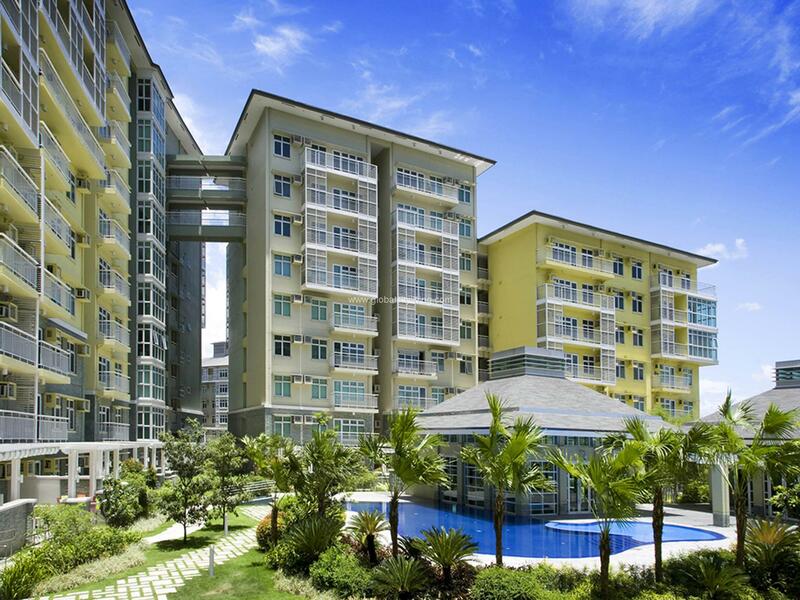 One of the first townships to rise in Fort Bonifacio, Forbes Town Center is a five-hectare residential and commercial enclave that sits next to the Manila Golf and Country Club, and Forbes Park and Dasmarinas Villages – a priceless privilege. To date, the township has 12 high-rise luxury residential condominiums, and commercial and dining strips. 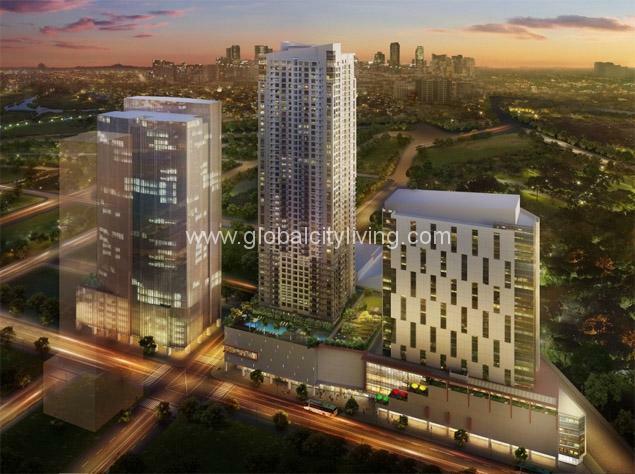 THE BURGOS CIRCLE @ Forbes Town center: Be part of the “In” Crowd? 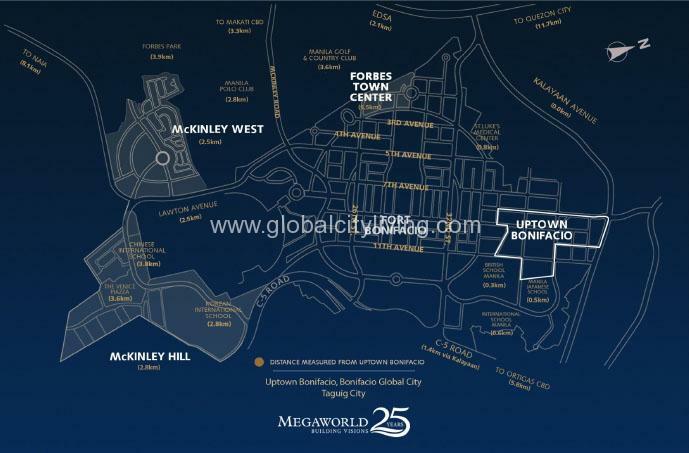 Integrated within Megaworld’s 5-hectare Forbes Town Center community is The Burgos Circle – the newest leisure strip in the metro that showcases a diverse range of restaurants, cafes, bars and specialty shops. With its location nestled near the edge of the Manila Golf Course, it provides an intimate ambiance and sophistication reserved only for people in the know of what’s hot and what’s not. Satisfy your taste buds with a roster of restaurants guaranteed to serve dishes of diverse flavors after a day of work or during a weekend with friends and family. Enjoy dining or hanging out where cozy interiors provide a distinct feel of your dining destination amidst the backdrop of Megaworld’s roster of residential projects – Forbeswood Heights, The Bellagio towers and 8 Forbestown Road.